Do you need a handyman in the Alpharetta area? 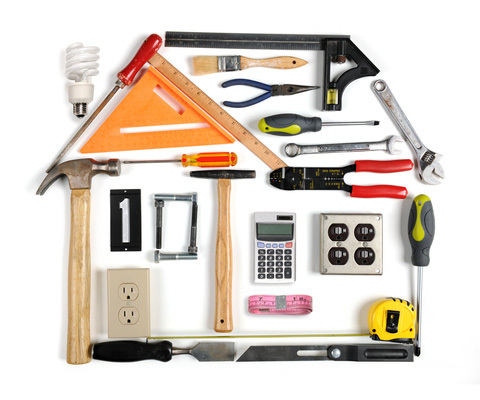 Spectrum Home Repair can provide you with the services you need. Our handyman professionals have experience and get the job done, exceeding customer satisfaction. Each repairman is trained, experienced, and highly qualified. You will find them friendly, efficient craftsmen. Each employee is background-checked and insured to see that they meet your expectations. Contact Spectrum Home Repair to find an Alpharetta handyman today!